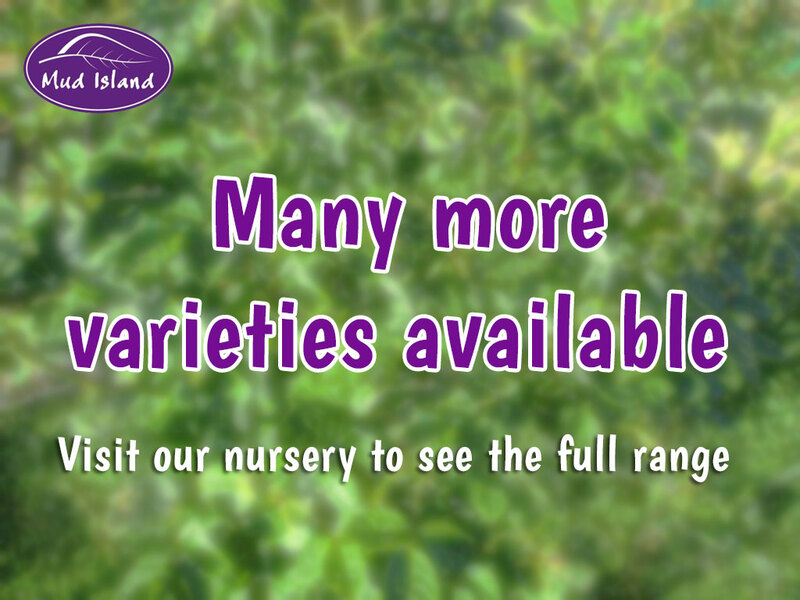 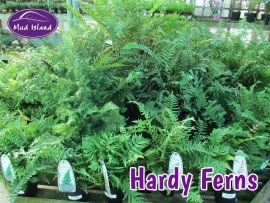 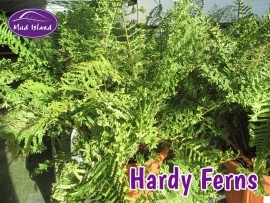 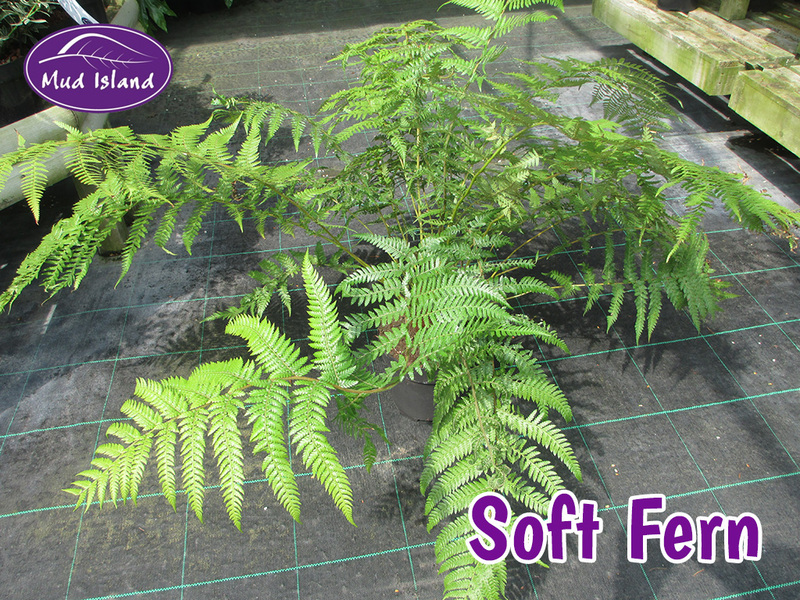 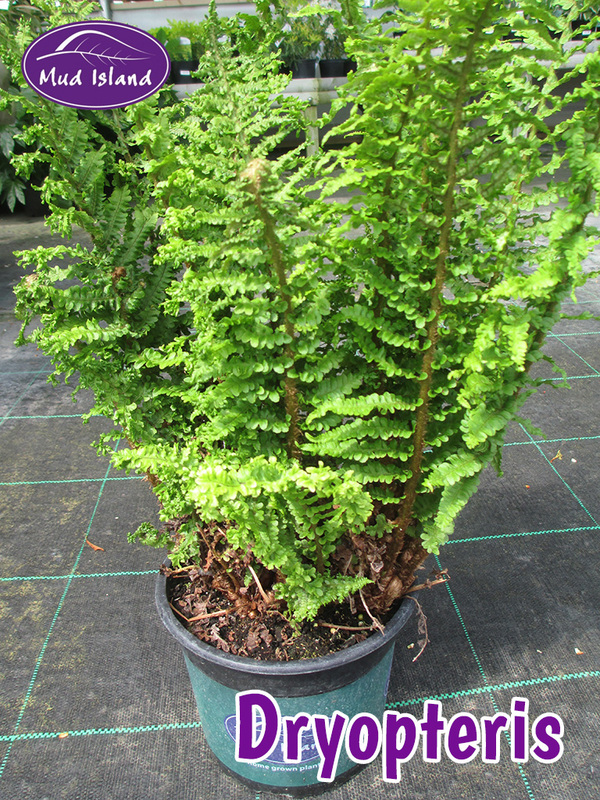 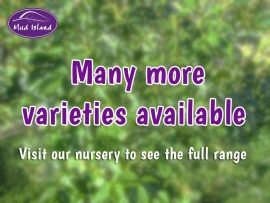 Low-maintenance and tolerant of a wide range of soil conditions, ferns complement any shade plant combination. From tiny specimens grown in walls to the larger showy varieties, there’s room for ferns in every sized garden. 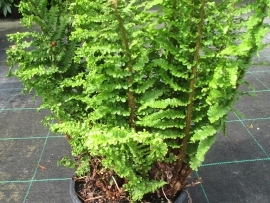 Preference for damp shaded areas where many plants are unable to survive.